Dry van shipping refers to the trailer used to haul shipments. Suitable for most general truck transportation, a dry van is the most common type of freight transportation, hauling pallets or boxes of cargo, as well as most any other type of equipment. A typical full truckload for a dry van trailer consists of 24 standard pallets of cargo that weighs up to 42,000 lbs. (or more). 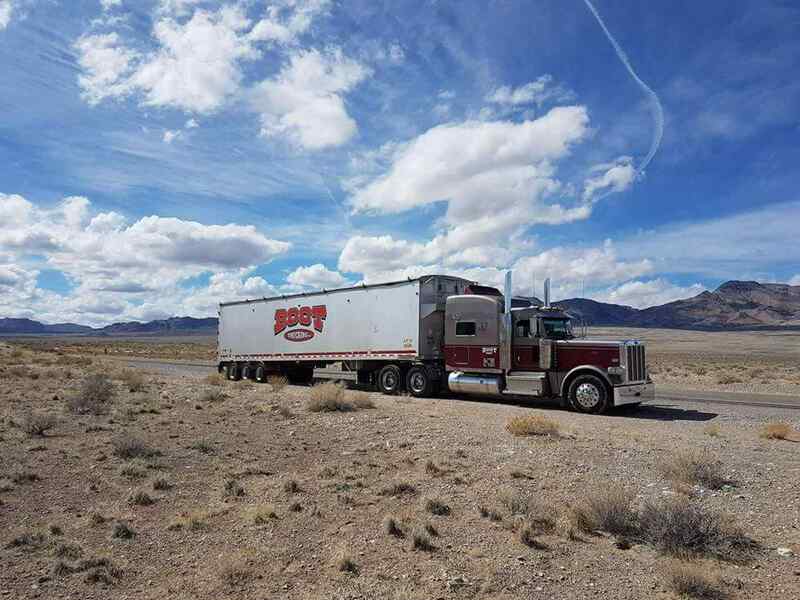 Boot Trucking offers dry van transportation across western Canada and the United States, in addition to our speciality fleet of belt-wagon and live floor trailers. Which product or service are you in need of?